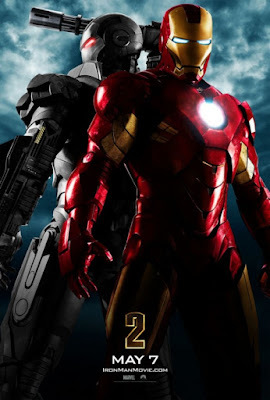 The new poster for Iron Man 2 was released yesterday and unless you saw the footage that was shown at this year's Comic-Con (which I didn't see, 'cuz I've never visited California, and I'd like to someday :-) then this is our first glimpse of War Machine. Looks great! I especially love how they included the shoulder-mounted cannon. And throwing Don Cheadle into the armor only makes it better! 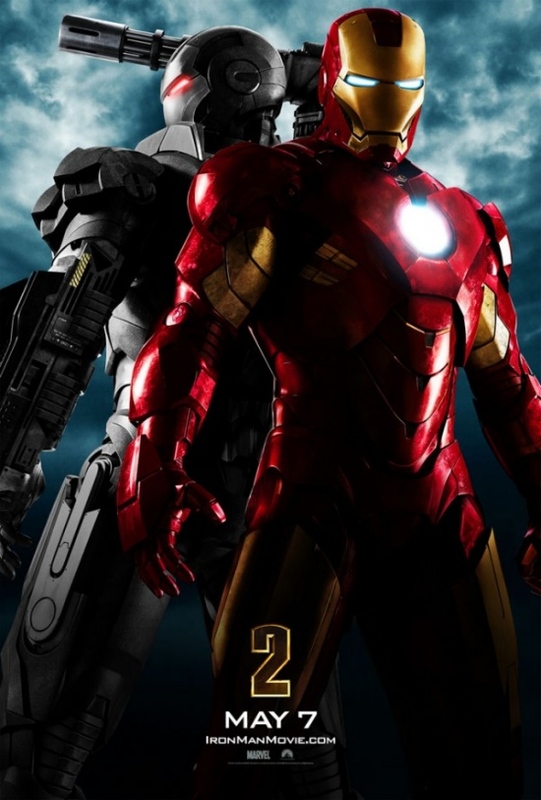 Iron Man 2 flies onto screens on May 7th, 2010.